Pink lab grown diamonds were produced In a joint venture with Scio Diamond. 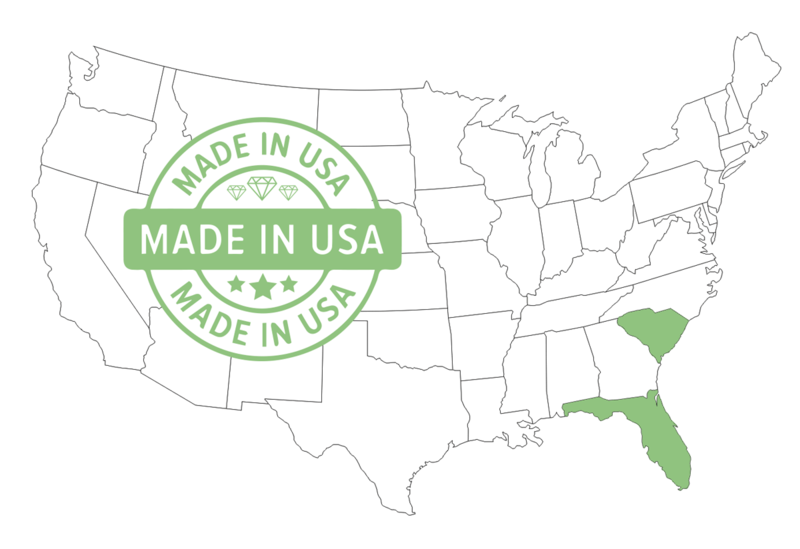 Their Greenville, SC based state-of-the-art facility was built by a cutting-edge team that developed the complex growing chambers and patented recipes. Each houses tiny diamond seeds that will grow to be physically, chemically and optically identical to natural mined diamonds. The only distinction being their point of origin. Scio's patents provide for similar processes of heat, pressure, and carbon crystallization that the Earth uses to form diamonds deep inside its core. The results are laboratory grown diamonds that will ultimately rival some of the most incredible and expensive diamonds found in nature. Created diamonds are optically, physically and chemically identical to mined diamonds. Both are composed of 100% carbon and have the same chemical composition, hardness, density, refractive index and dispersion factor. A created diamond is identical in brilliance, sparkle, fire and scintillation - the only difference is that a lab created diamond comes from above the earth, a mined diamond comes from below. Renaissance diamonds larger than a 0.50 carat are certified by either International Gemological Institute or for an additional fee, Gemological Institute of America (GIA). 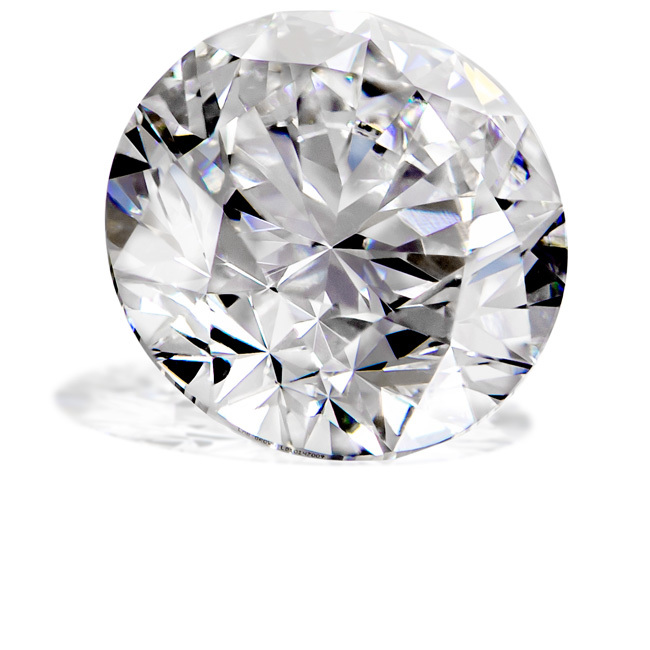 Your certificate assures that your purchase is 100% identical to a mined diamond in its quality, optical finish, strength, and chemical and physical properties.